I want to sell my record collection. If you have a record collection to sell then call us for the best price and honest advice. Call Pete on 07791 633362. We are based in lovely Boldmere but are happy to come to you for the right collection. We know Birmingham and have sat-nav to get round Staffordshire and Warwickshire. We have been to Manchester before too! We are always interested in talking to anyone who is looking to sell vinyl record collections and even single items. Psychotron Records prides itself on being a friendly company and with over 25 years of experience of buying and selling rare, unusual and obscure records we are always happy to give you honest advice. You probably found us by typing “Sell my record collection” into your browser – that’s what we tend to do – because we are real people… Here at Psychotron Records, we always remember that people are people. Some companies get quite sniffy about what you might have to sell, we don’t. We are always happy to chat and give you honest advice. 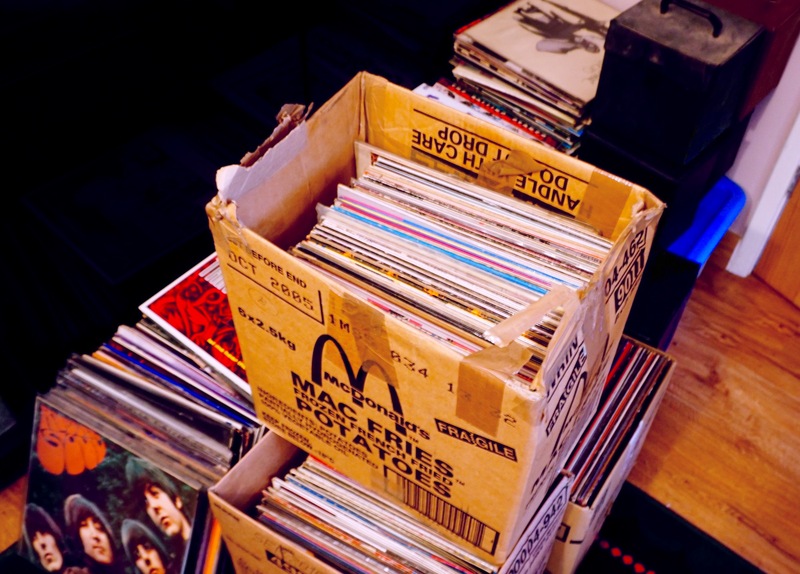 Maybe you want to release some money by selling some of your precious vinyl – we can advise you how to digitize your music. We are based in Birmingham but we will travel free of charge to anywhere in the UK for the right collections. The value of records depends on their collectability and on their condition. See our page on grading condition. We are straight and honest and pay all our taxes unlike some competitors. We are very knowledgeable and always happy to talk about Music.